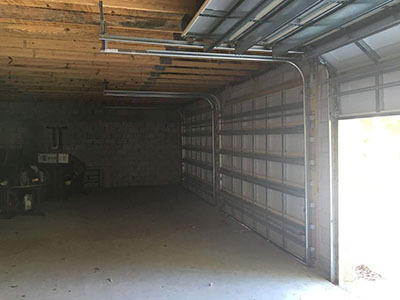 Most residential garage doors have one or two torsion springs which require proper care. Lubricating the coils is essential as this prevents friction between them while the spring winds and unwinds. This, in turn, gives the lubricated component a longer useful life. Count on us to clean each spring before applying a lubricant, if required. The key to success is to cover all coils with a thin layer of the product from all sides. Running the door one or two full cycles helps to spread the lubricant properly. 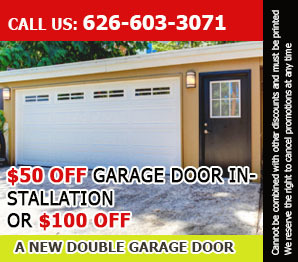 Our garage door maintenance service involves inspecting all hardware parts prone to wearing. The list includes cables, rollers and hinges. We check each one for specific signs. Lift cables, for example, may have signs of fraying or tiny cuts. If that happens, they will break quite soon. Rely on us to replace them quickly so that you can avoid bigger trouble. We’ll install new ones of the same length. Contact us as soon as possible for more information!